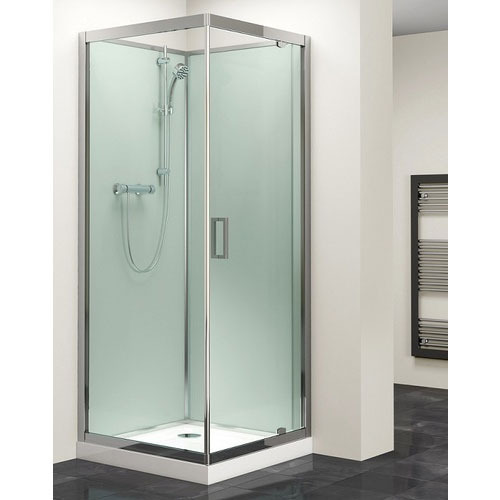 Being an eminent organization in the industry, we are involved in providing a premium quality range of Shower Cubicals. We are counted amongst the most reputed firms engaged in manufacturing of Aluminium Window. Our extensive range of products is widely acknowledged for their surface richness, aesthetic designs, high durability and superior finish.